According to archeologists, it was founded 12 centuries before Christ. According to the legend, it was founded by Shiva. for some reason (too long to explain), the Ganga river was encapsulated in Shiva’s hair, which makes the river so sacred. 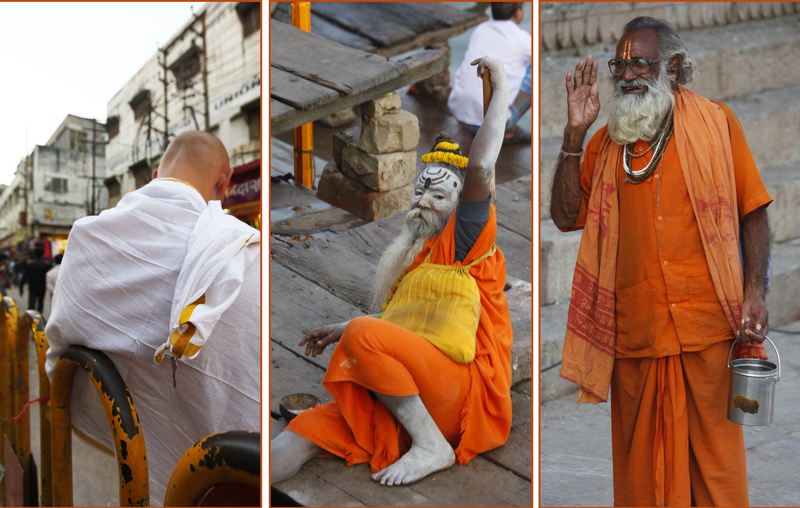 Over 50,000 Brahmins live in Varanasi, providing religious services to the masses. Every evening, an offering ceremony takes place on the Gaths (the river quays), attracting 3 million Indians every year for all around the world and 200,000 foreign tourists, mainly from Japan and Sri Lanka. All along its course, Hindus bathe in the Ganga waters, paying homage to their ancestors and to their gods by cupping the water in their hands, lifting it and letting it fall back into the river; they offer flowers and rose petals and float shallow clay dishes filled with oil and lit with wicks. On the journey back home from the Ganges, they carry small quantities of river water with them for use in rituals (Ganga jal, literally water of the Ganga). When a loved one dies, Hindus bring the ashes of the deceased person to the Ganges River. 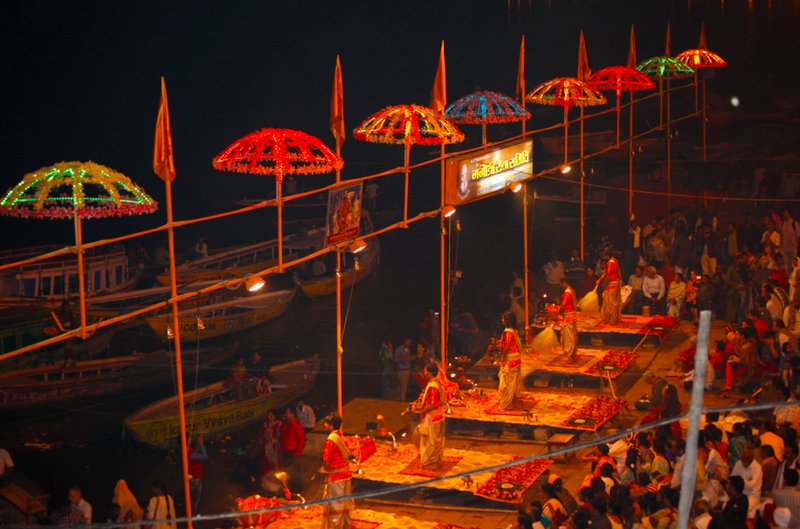 However, the best is to die in Varanasi, as it ensures release of a person’s soul from the infernal – and otherwise never-ending – cycle of its transmigrations. Thus, many Hindus arrive here for dying. And wait for it to happen. Then, you get cremated, and your ashes thrown in the river. 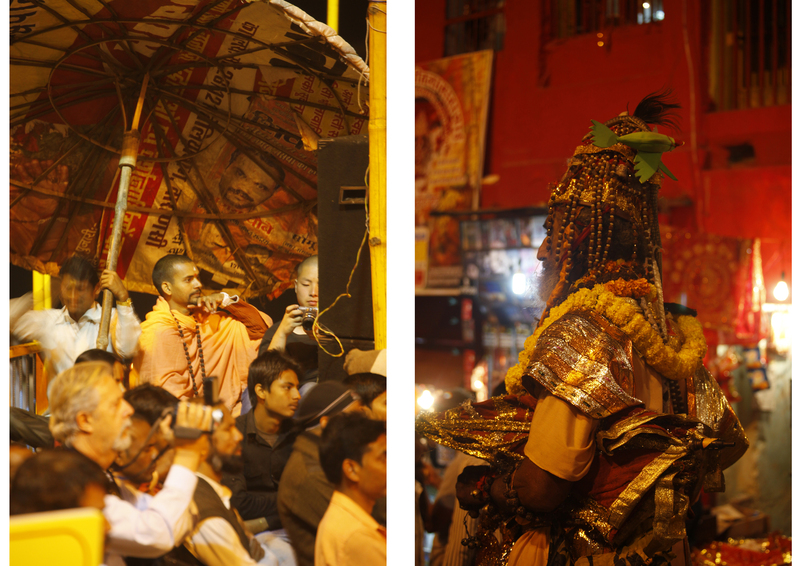 This ceremonial takes place on two different gaths, one for women, one for men. 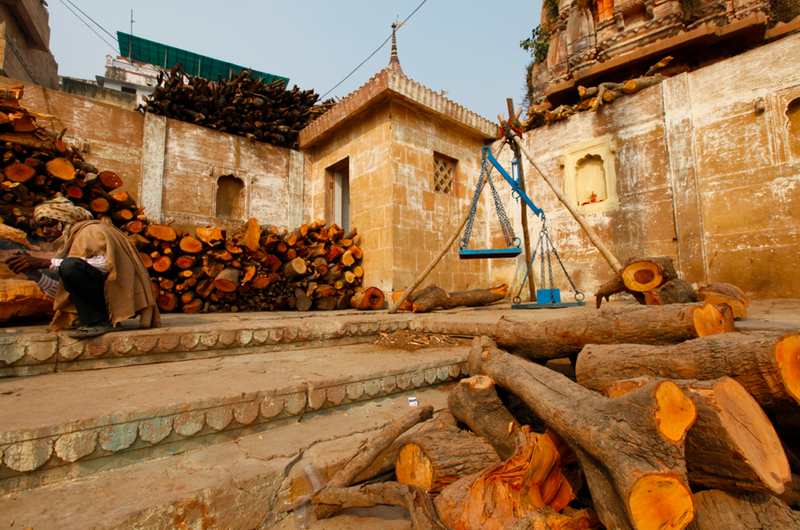 This entry was posted in Fact sheet // Culture G., India and tagged benares, cremation, religion, varanasi by Stephanie Nedjar. Bookmark the permalink.